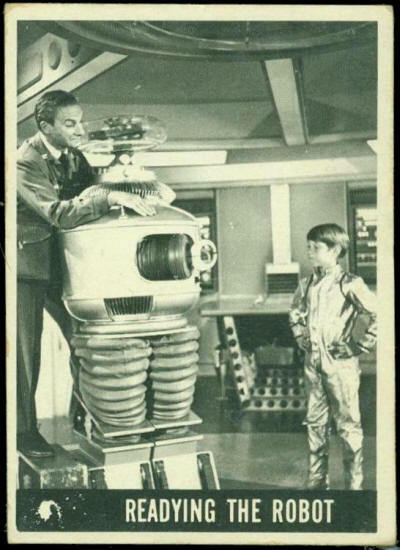 Accepting the fact that Dr. Smith could help them now, they set out to find where they were heading in space. 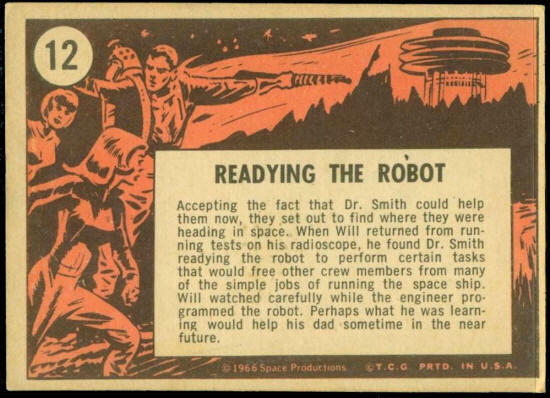 When Will returned from running tests on his radioscope, he found Dr. Smith readying the robot to perform certain tasks that would free other crew members from many of the simple jobs of running the space ship. Will watched carefully while the engineer programmed the robot. Perhaps what he was learning would help his dad in the near future.